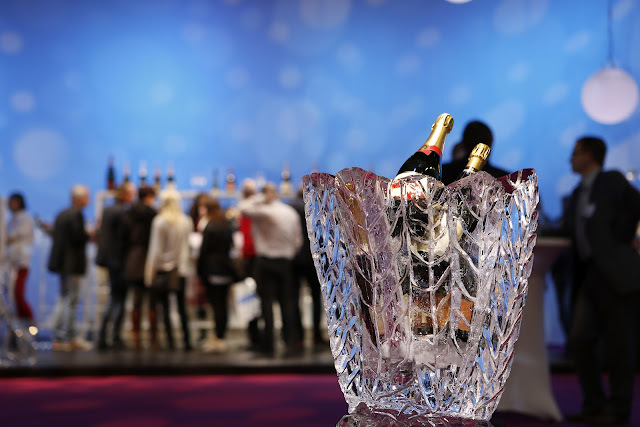 Vinordic and Gastronord 2012 are now over and of course Western Taste was there to enjoy some of the finer things in life. 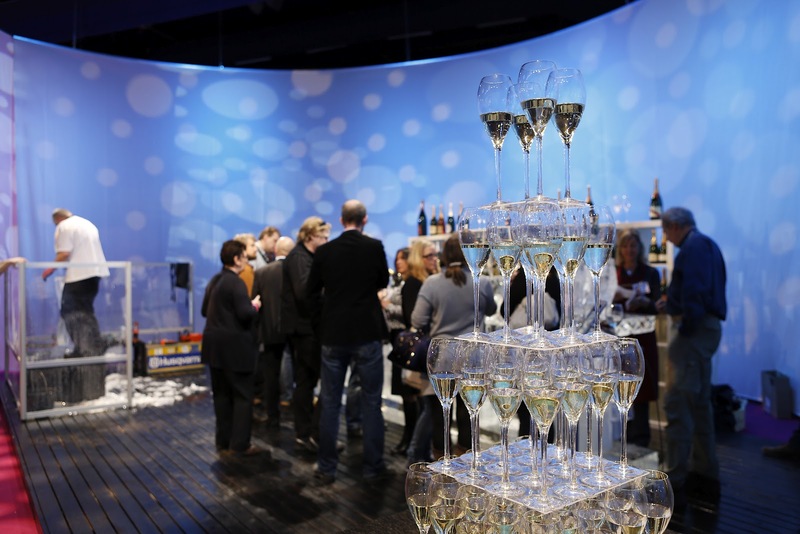 The extravagant trade fairs that are the biggest of their kind in northern Europe went on for four days and it was not enough! Below are some of the most interesting titbits and news that Western Taste came across at the fairs. 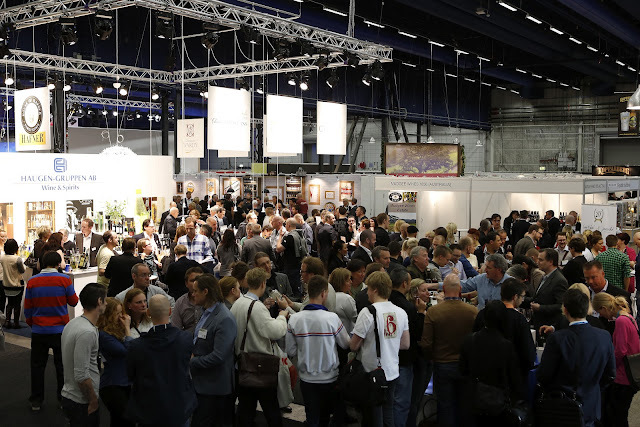 A lot of “new wine countries” were present at Vinordic with the goal of establishing themselves on the Swedish market. From Eastern Europe you could find individual show-cases with wines from Georgia, Bulgaria and Moldova. The Georgian wines were top tier and you should especially look out for the grapes Rkatsiteli and Saperavi when the wines go on sale at Systembolaget in May or June. The Moldovan show-case mainly recommended their Chi Cabernet Sauvignon from Cimișlia Wineries. Unfortunately it tasted like something you buy for one euro at a gas station outside Paris. 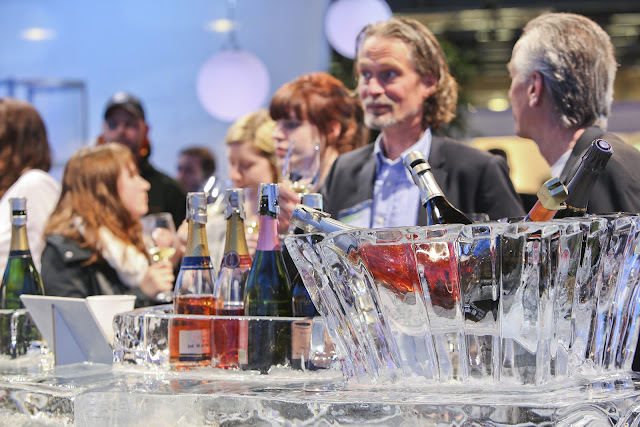 American wines that are not from California are also on the rise in Sweden. Oregon sported its own show-case with several wineries represented. Oregon is known for Pinot Noirs that are heavier and fruitier then the ones we are used to from the old world. They are actually quite pleasant and we particularly recommend the wineries Maysara, Wine by Joe and A to Z. One oddity that turned out to taste really good was the Russian mead Medovarus imported by the Swedish company Tre Svampar. In Russia there is actually a state run mead institute that do research and certify all domestically produced mead. There are four different flavours called Wild, Amber, Apple and Winter. They are all lighter but with more pungent spices such as ginger, cinnamon and cloves than the mead we usually drink in Sweden. They come in glass bottles with screw tops and contain 33 cl. The price is as low as 15 SEK a bottle! Luigi Righetti is a high quality winery in Valpolicella that makes excellent Recioto, Ripasso and other heavy red wines. Western Taste met with Signor Righetti himself and he told us about their latest wine on the Swedish market. Swedes love to drink rosé wine in the spring and summer so Luighi Righetti is soon launching their own pink delight called Righetti Rosé (75 SEK, nr 73725 at Systembolaget). You should absolutely try it! Södra Maltfabriken (The Southern Malt Factory) is a new brewery on the outskirts of Stockholm. They have the outspoken goal of making experimental beers that still shouldn’t be “difficult” to drink. Available now are the bears Poking IPA, Rude Lager and Initial Pale Ale. Usually I’m an IPA-man but I must say that Rude Lager is my unconditional favourite. We will have to wait two years before we get to go to Vinordic and Gastronord again but I’m sure it will be worth the wait!